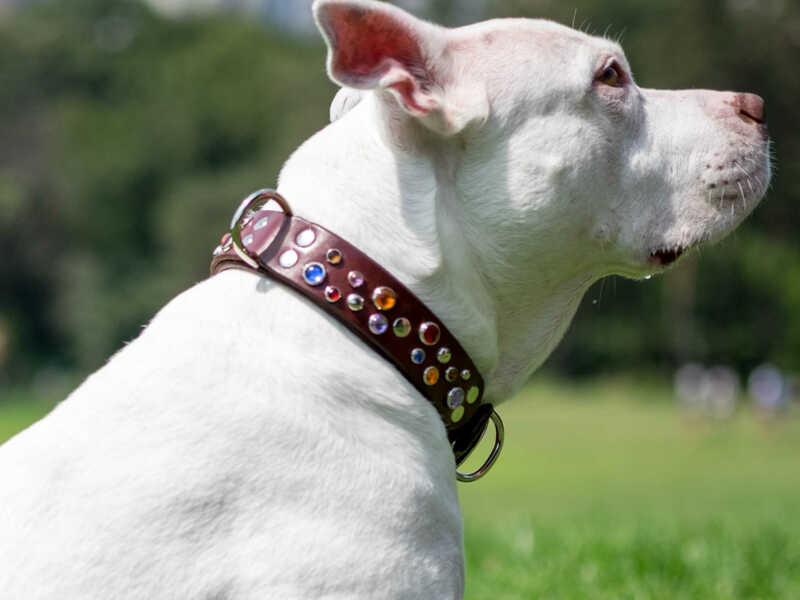 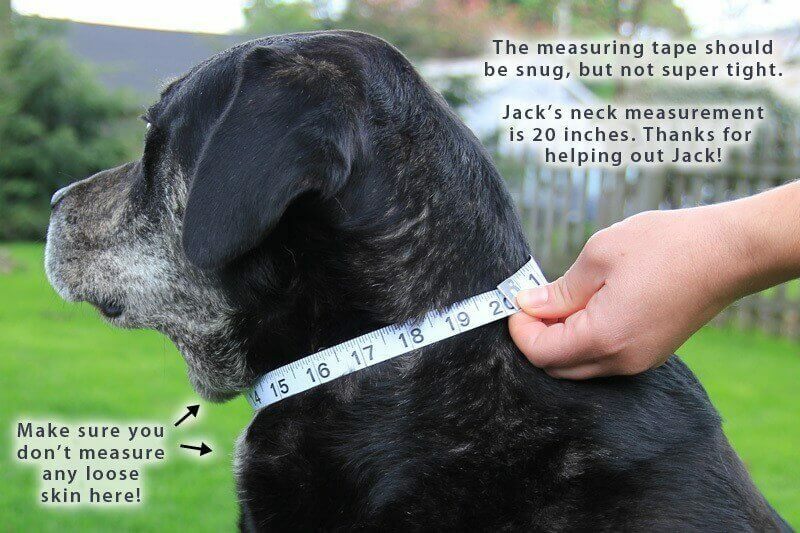 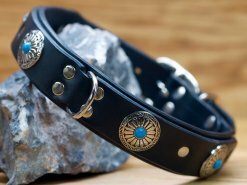 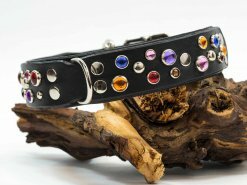 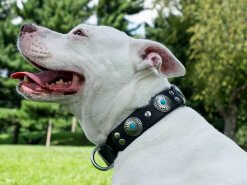 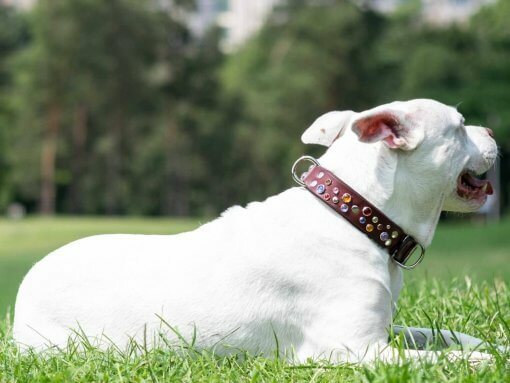 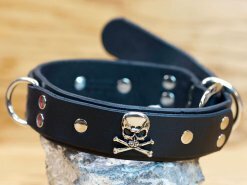 Your dog won’t go unnoticed wearing our Big Sparkles leather dog collar. 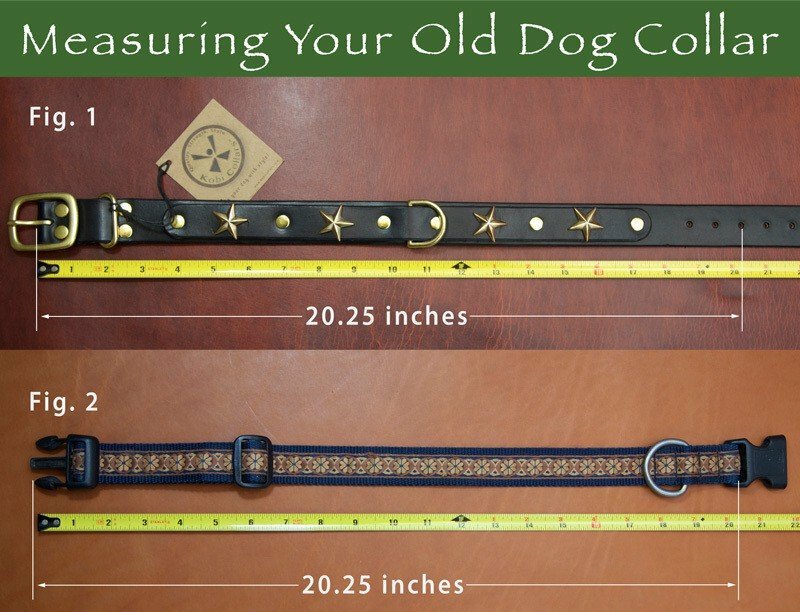 This is a sure fit for a happy pup and a happy dog owner. 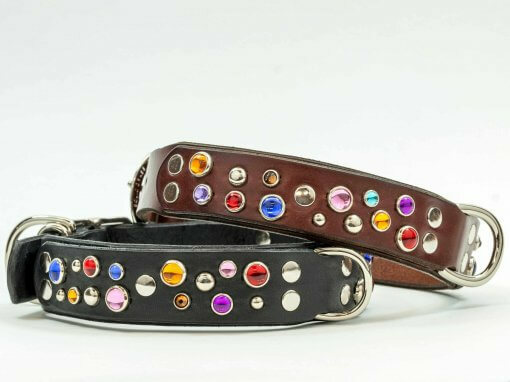 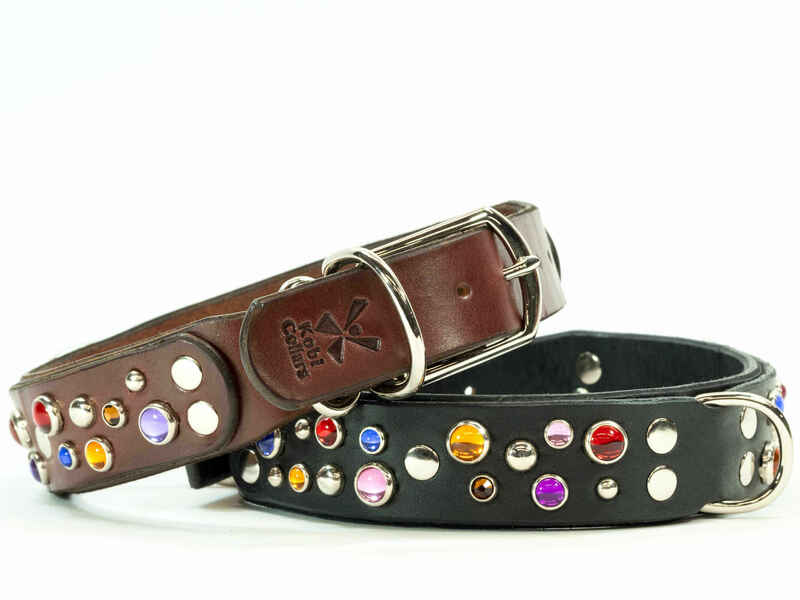 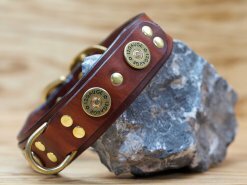 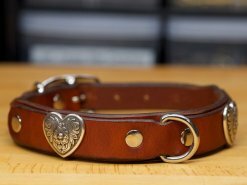 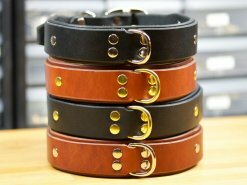 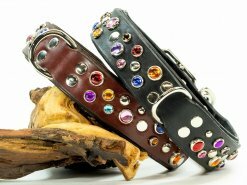 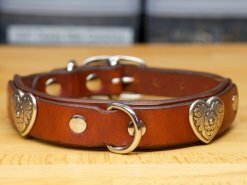 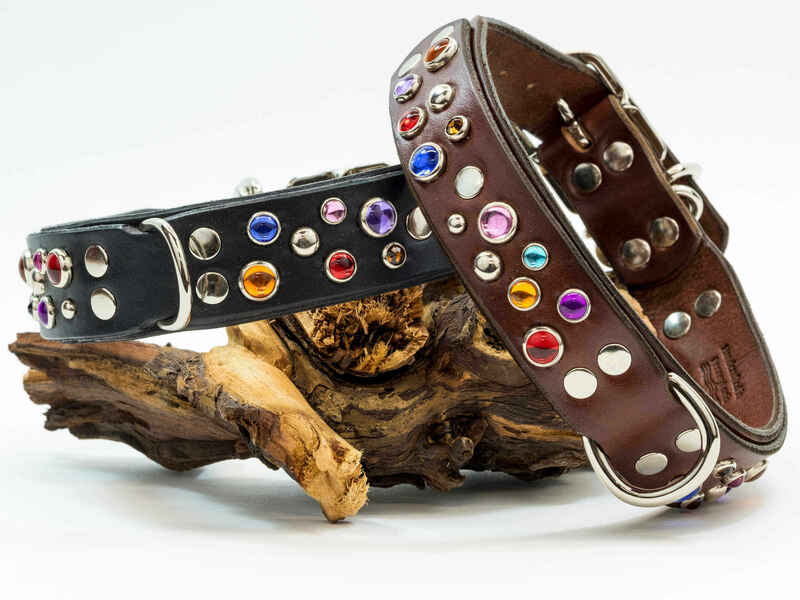 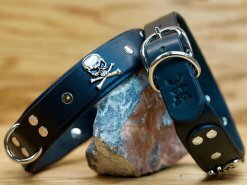 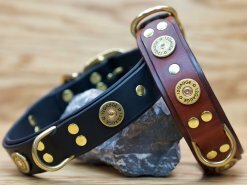 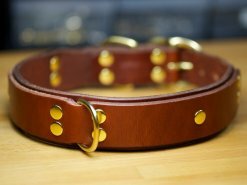 The Big Sparkles Dog Collar is available in black or chestnut brown leather. Colorful Cabachons make this a happy choice for the medium to larger dog. For smaller dogs check out our Happy Sparkles. Handcrafted in Pennsylvania with a healthy dose of love.